Here is one of my favorite Orange Outfits paired with the perfect San Diego weather & location (Balboa Park). I really enjoy this specific Cotton On dress-design, because not only can you accessorize it any way you want (adding belts, earrings, cuffs, rings) but it has pockets and the material is super comfy!! I also have it in black and floral and plan to go back to buy it in Coral. They come out with new colors depending on the season, so hopefully they'll have some summery colors soon, or a pastel colored one would be nice. Hi baby!!! Just saw your comment now on my blog, loving the pictures on your blog! Thank you so much for stopping by! i love that color! and you're right, pockets are a huge plus for me, too! that tory burch bag is gorgeous! mexicans are really very pretty. love your dress by the way. following you now. Great post, I'm getting jealous of your weather down there cause it's freezing in SF right now. hehe...This orange is beautiful on you and the drink looks so good. Thanks for your comment too, great tips for Vegas. I hadn't thought about the FB connection with promoters. Good idea. Love the dress! Nice color! Wonderful dress such a rich & lovely color. One of my favorites. 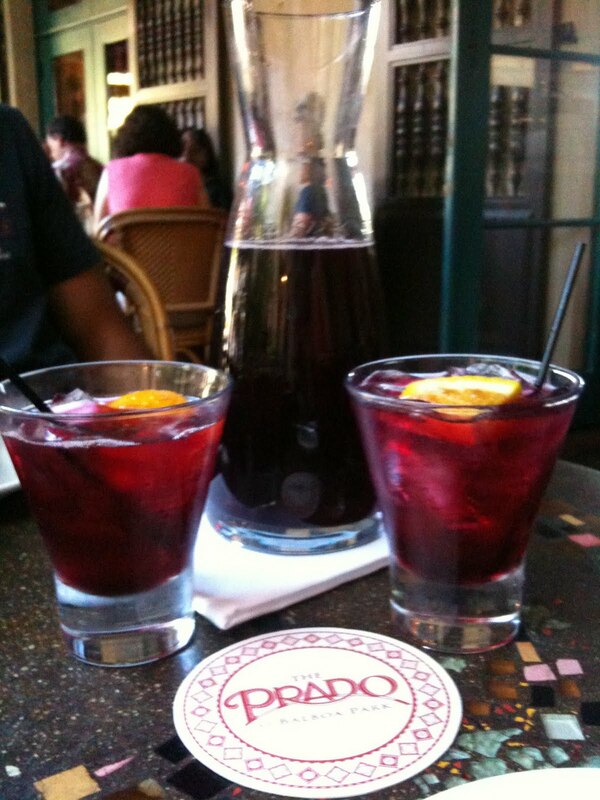 You look gorgeous and is that Sangria? Jealous lol. Have a good weekend! Hope you get to see the Savage Beauty exhibit in NY. nice color of clothing, sandals gradiadoras beautiful, I invite you to stop by my blog about everything fashion, manicure,videos,etc. OH!! Great photos!! I love your dress!